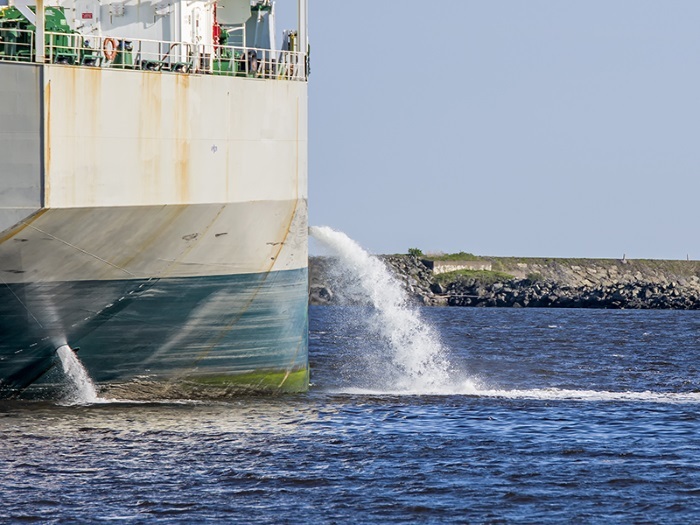 Identifying organisms and microbes in ballast water, as well as monitoring port marine life where ballast water may be released, are key for countries preparing to enforce IMO’s Ballast Water Management Convention. The treaty entered into force globally on 8 September 2017 and aims to counter the threat to marine ecosystems by potentially invasive species transported in ships’ ballast water. A regional workshop in Batumi, Georgia (3-5 July) concluded after it provided participants from nine countries* with theoretical and practical training in compliance, monitoring and enforcement of the Convention. The workshop also delivered training on how to plan and conduct a port biological baseline survey using standardized protocols as well as how to conduct a risk assessment. These baseline surveys aim to provide inventories of marine life in and around commercial ports frequented by ships carrying ballast water, to determine if there are any non-indigenous species which have been introduced and provide a baseline of biological data against which future changes can be measured. To support port State control for implementation of the BWM Convention, IMO has published a video on ballast water sampling and analysis, which can be viewed below.